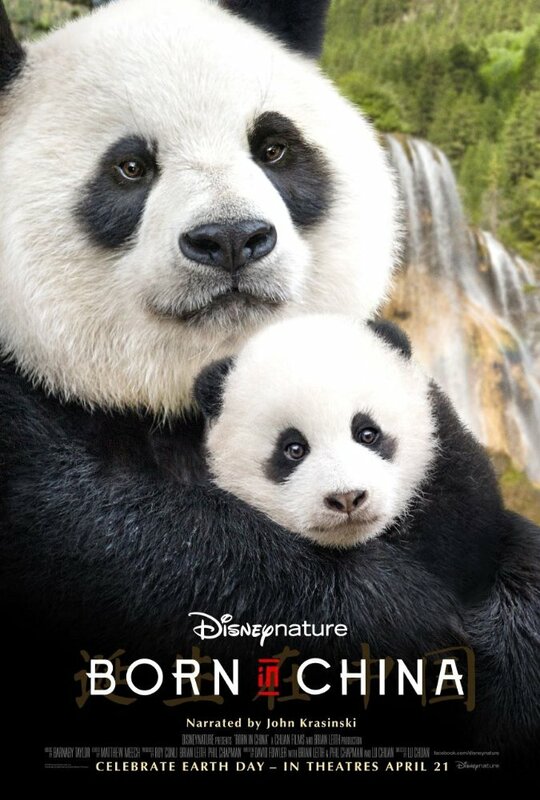 The Disneynature films have been fairly successful documentaries for Disney. The latest goes to China to spend some time with a panda and her growing cub, a young golden monkey, and a mother snow leopard. I didn't particularly care for Ben Wheatley's 2015 film High-Rise, but it proved what a talented visual artist he is. 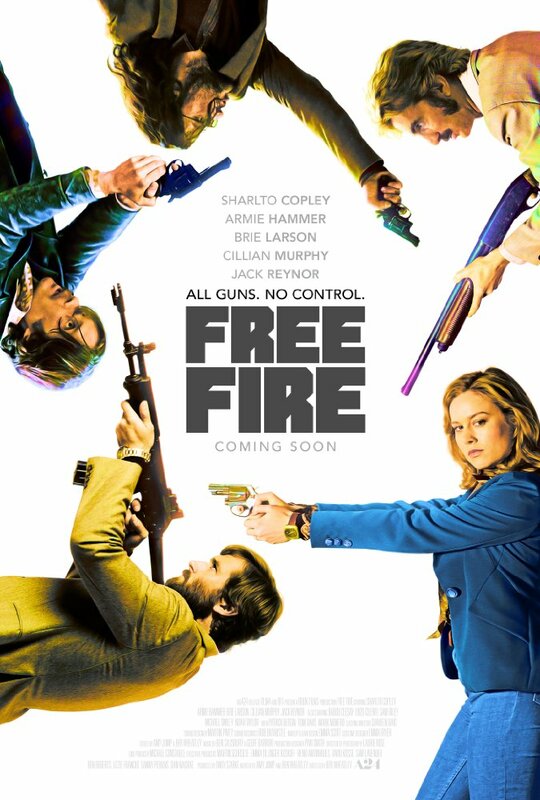 Now he has his eyes set on blockbuster success with Free Fire, a film that maintains High-Rise's 70's stylings and thriller genre, but in a more mainstream, crowd-pleasing package. It's also a star studded action comedy that looks inspired by the films of Martin Scorsese and Quentin Tarantino. Perhaps unsurprisingly then, Scorsese served as executive producer on the film. 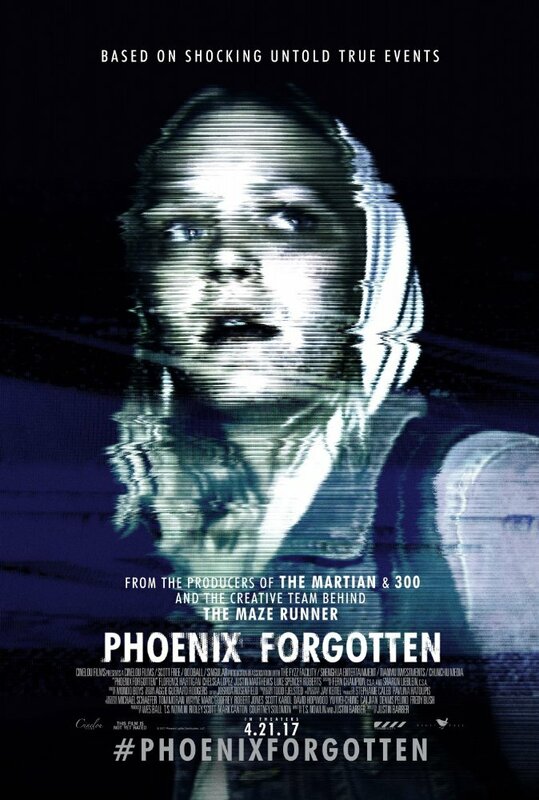 Just when you thought the found footage horror subgenre had been picked clean of ideas, Phoenix Forgotten seems to have popped up out of nowhere. 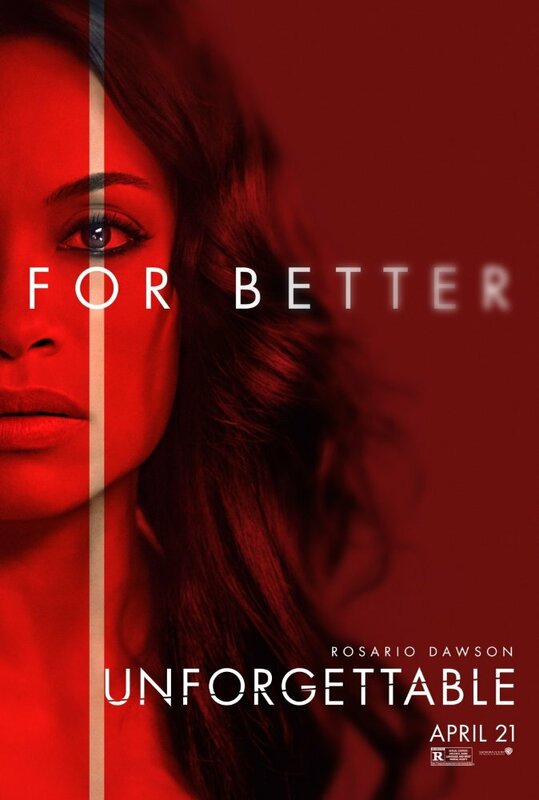 It does have Ridley Scott serving as a producer, but I wouldn't be surprised if this is the first you've heard of this film. It follows three girls who disappeared when trying to investigate the source of the suspected UFO sighting in 1997 known as the "Phoenix Lights." 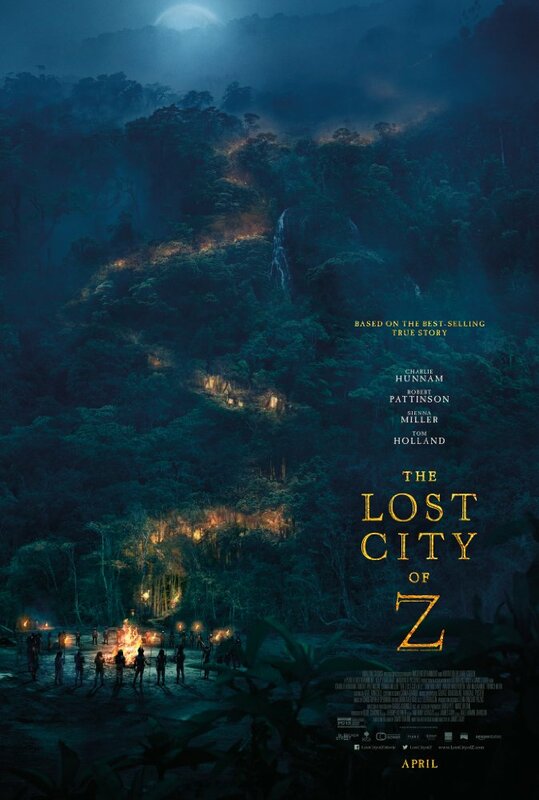 The Lost City of Z is based on the true story of explorer Col. Percival Fawcett who disappeared in 1920 while on an expedition in search of a mysterious city in the Amazon. Occasionally certain celebrities take a turn towards the darkside and earn themselves a bad reputation. Once in a great while those celebrities embrace that reputation and use it to great effect on screen. That seems to be the goal here for Katherine Heigl. The problem is we've seen this sort of film all too often. Is there really an audience that can't get enough of the love triangle turned horror thriller? As you likely know, humans love food. As such, it should come as no surprise that food TV shows and food culture documentaries are slowly taking over the entertainment world. Whether it's food based competitions, or travelogue shows about food around the world there are no shortage of options to stream. Chief among them are the shows created and hosted by Anthony Bourdain, so longtime fans of his (like myself) will be interested to know of his involvement in this project. 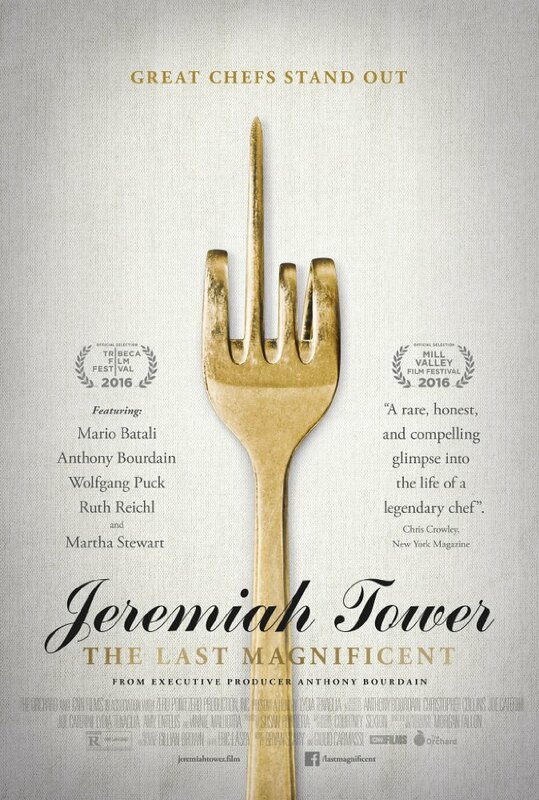 It's about Jeremiah Tower, a genius among chefs who revolutionized the restaurant industry. 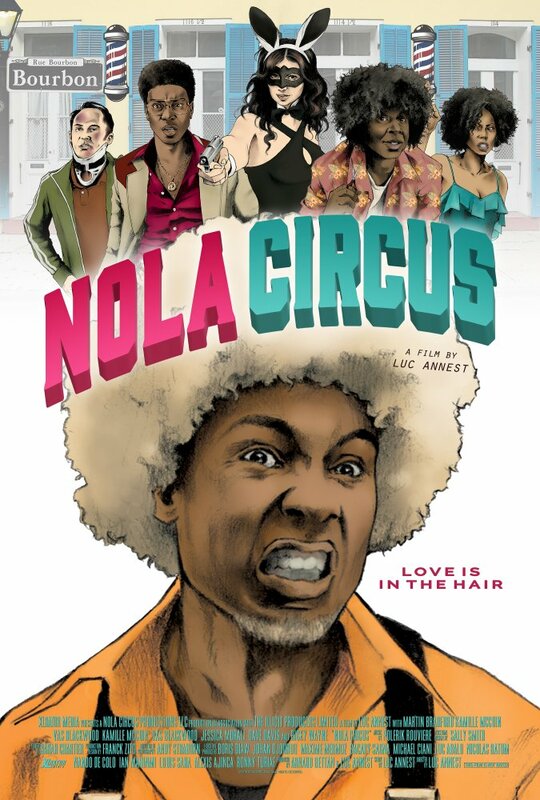 This over-the-top comedy is about two competing barber shops in New Orleans who let their competition spiral out of control. A well to do family's summer vacation clashes with an inspector's investigation into several disappearances in a costal town in North France. This is the true story of famous Finnish boxer Olli Mäki, who had a shot at the 1962 World Featherweight title. 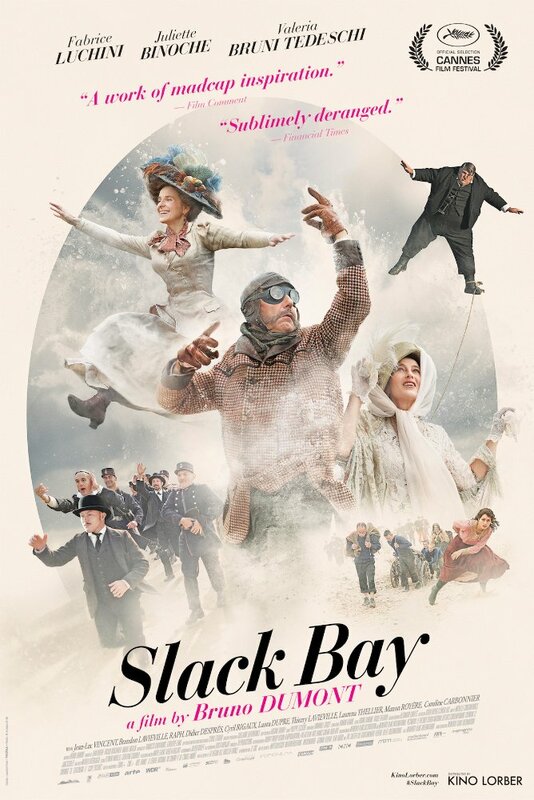 Though it wasn't nominated, it was the Finnish entry for Best Foreign Language Film at this year's Oscars. 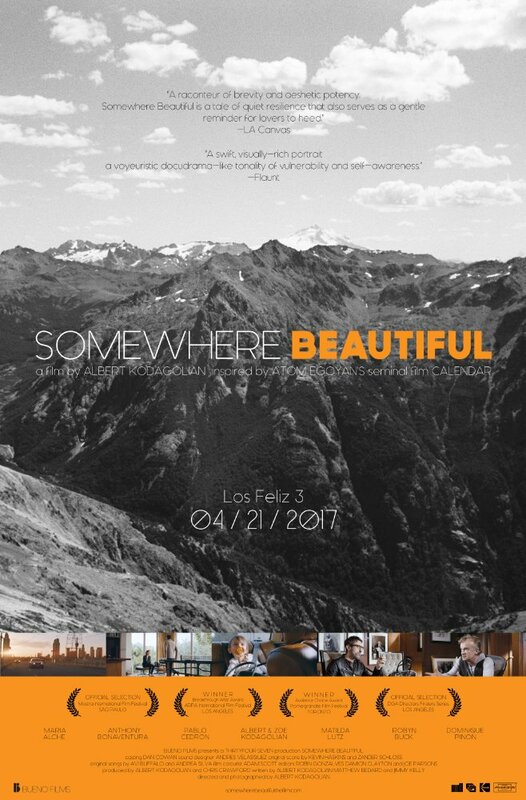 It did, however, win the Prize Un Certain Regard at the 2016 Cannes Film Festival. 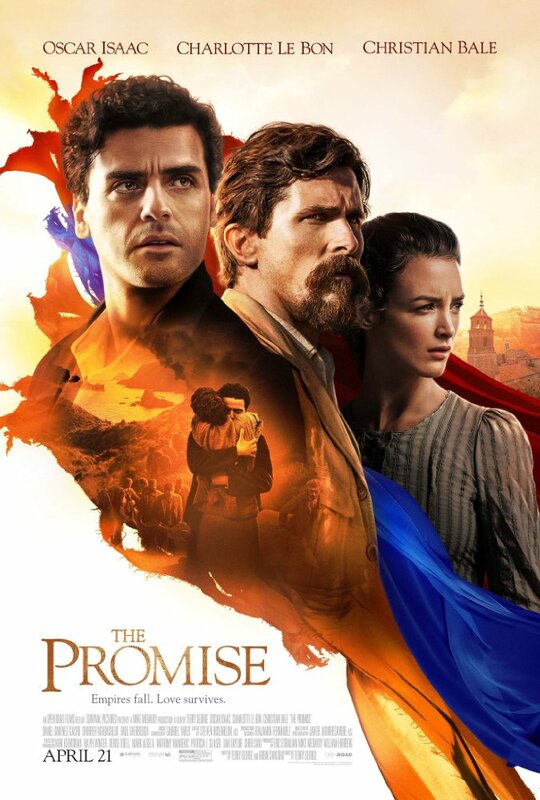 Early reviews have not been kind to The Promise, a love triangle during the fall of the Ottoman empire and the Armenian genocide. These types of films hope the backdrop of war will heighten the drama of the central characters, but more often than not the opposite is true. The romance may or may not work, but it almost always lessens the impact of the war happening in the background. 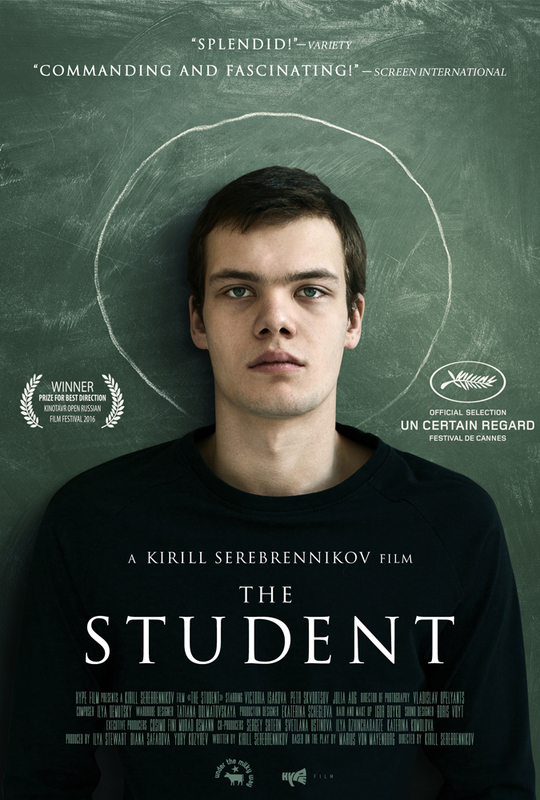 In Russia, a high school student begins to challenge the beliefs and morals of the adults around him after he becomes convinced the world has turned to evil.